A new study has found Multivitamins and mineral supplements do not prevent heart attacks and other cardiovascular problems. Washington: Turns out, multivitamins and mineral supplements do not prevent heart attacks, strokes or cardiovascular death. The research team at the American Heart Association meticulously evaluated the 'body of scientific evidence' and they didn't find any clinical benefit of multivitamin and mineral use to prevent heart attacks and other cardiovascular problems. "It has been exceptionally difficult to convince people, including nutritional researchers, to acknowledge that multivitamin and mineral supplements don't prevent cardiovascular diseases. I hope our study findings help decrease the hype around multivitamin and mineral supplements and encourage people to use proven methods to reduce their risk of cardiovascular diseases - such as eating more fruits and vegetables, exercising and avoiding tobacco," said study's lead author Joonseok Kim. 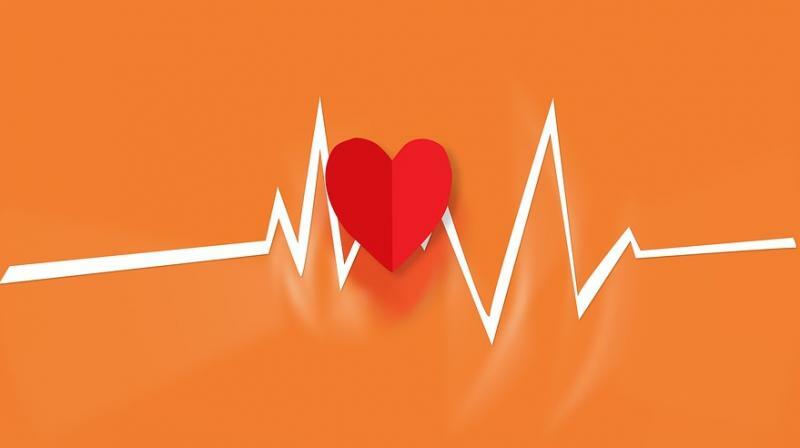 Controversy about the effectiveness of multivitamin and mineral supplements to prevent cardiovascular diseases has been going on for years, despite numerous well-conducted research studies suggested that they don't help. The authors set out to combine the results from previously published scientific studies to help clarify the topic. Although multivitamin and mineral supplements taken in moderation rarely cause direct harm, the study urged people to protect their heart health by understanding their individual risk for heart disease and stroke and working with a healthcare provider to create a plan that uses measures to reduce risk. These include a heart-healthy diet, exercise, tobacco cessation, controlling blood pressure and unhealthy cholesterol levels, and when needed, medical treatment. The findings appeared in the Journal of Circulation: Cardiovascular Quality and Outcomes.